ATT: 1st TIME BUYERS: Welcome to PACIFICA! Quality constructed, designed by award winning designer located in the heart of Surrey, just a few steps away from the Gateway Skytrain station. This 915 sq.ft. 2 bedroom, 2 bathroom unit features large living room with hardwood style floors, tall ceilings with lots of natural light, wall to wall carpeting in the bedrooms and walk-in closet in the Master Bedroom, contemporary tiles in the entryway, kitchen with laminate finish counter tops, designer like kitchen cabinet, white porcelain wall tiles in the bathroom, Large PRIVATE entertainment style deck, Parking & Storage and much more. 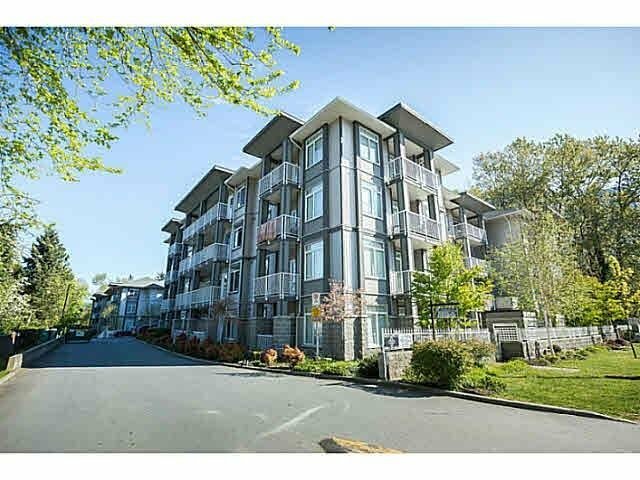 Walk to SFU, Central City Mall, Shops & schools.